An ex-professional footballer turned entrepreneur will be one of the guest speakers at a series of events to help businesses boost their innovation, organised through a project at Nottingham Trent University. Aimed at Small and Medium-sized Enterprises (SMEs), the free Insight Breakfasts and Masterclass sessions are being held as part of the University’s Enabling Innovation project – a programme designed to help more than 600 businesses innovate and grow. On Wednesday 18 January, Richard Lee will give a talk about the art of achieving entrepreneurship, how to implement business ideas and how to unlock the leader within you. Richard, whose football career spanned over 15 years, played for teams including Fulham FC, Watford FC and Blackburn Rovers FC. Richard went on to found several businesses from scratch including a vintage coffee truck franchise, a performance-driven football agency and health-based networking business. He also gained a large investment from BBC’s Dragons Den for his designer baseball caps business, which he runs with a business partner. 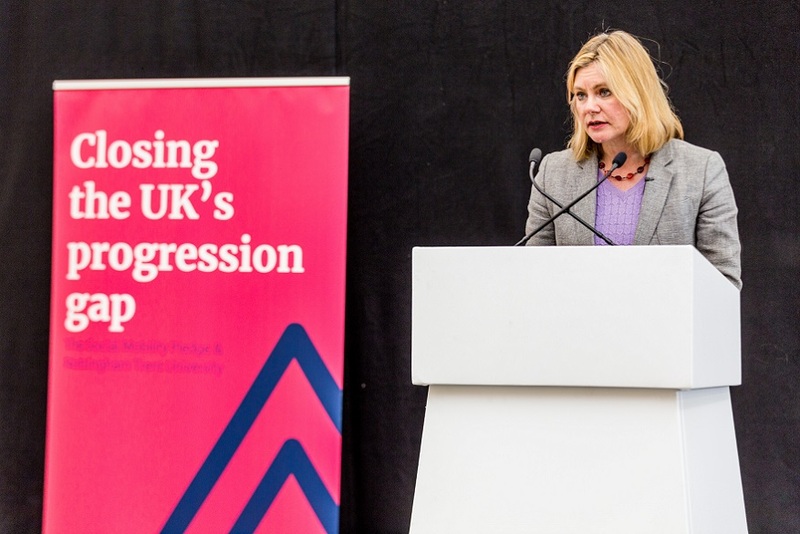 The event, which is the first Insight Breakfast, will take place at the University Centre at Vision West Nottinghamshire College, a new purpose-built facility to help young people and employers gain high-level skills to support economic growth, innovation and job creation. This will be followed by a breakfast event on 15 February aimed at SMEs who have been trading for over a year and are undergoing growth. Guest speaker Mark Shaw, managing and creative director of Agility Creative, Nottingham, will discuss the ‘Brand Touchstone’ and ‘Success Model’, which are two tools that can aid business innovation, growth and productivity. Mark has previously worked for brands including Boots and Capital One and has supported clients locally and globally to launch new products, advance their brands and develop strong connections with their target audiences. Both of the Enabling Innovation events have been organised by Nottingham Trent University and Vision West Nottinghamshire College. The Enabling Innovation project at Nottingham Trent University is part-funded by the European Regional Development Fund. The project is a three-year collaboration between Nottingham Trent University, the University of Nottingham and the University of Derby, who collectively won a £10.1m bid to fund the project. Together they will help more than 2,000 businesses in Nottinghamshire and Derbyshire to draw on knowledge and expertise from across the Universities. This will be done via a number of schemes, for example, Nottingham Business School are providing a programme to deliver leadership development and management innovation. The project has also created specialist technical hubs, from which it provides access to university expertise; graduate talent to support businesses; academic-led consultancy and student-led projects aimed at engaging with businesses and supporting their innovation. European Regional Development FundThe projects are to receive funding from the European Regional Development Fund as part of the European Structural and Investment Funds Growth Programme 2014-2020. The Department for Communities and Local Government (and in London, the intermediate body Greater London Authority) is the Managing Authority for the European Regional Development Fund. Established by the European Union, the European Regional Development Fund helps local areas stimulate their economic development by investing in projects which will support innovation and businesses, create jobs, and regenerate local communities. For more information visit the GOV.UK website. Nottingham Trent University received £3.8m (combined with match funding, taking it to £7.6m) of the £10.1m funding. 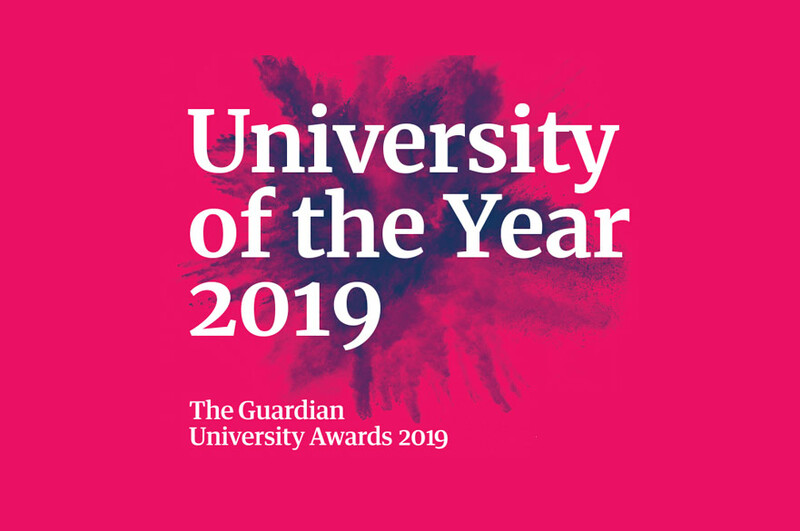 Nottingham Trent UniversityNottingham Trent University's five-year strategic plan Creating the University of the Future has five main ambitions: Creating Opportunity, Valuing Ideas, Enriching Society, Connecting Globally, and Empowering People.